The Woolly Brew: Vivacious - new yarn in the shop! Vivacious - new yarn in the shop! Sunshine and Lavendar Haze to come! 6 stunning shades, 2 more to come! 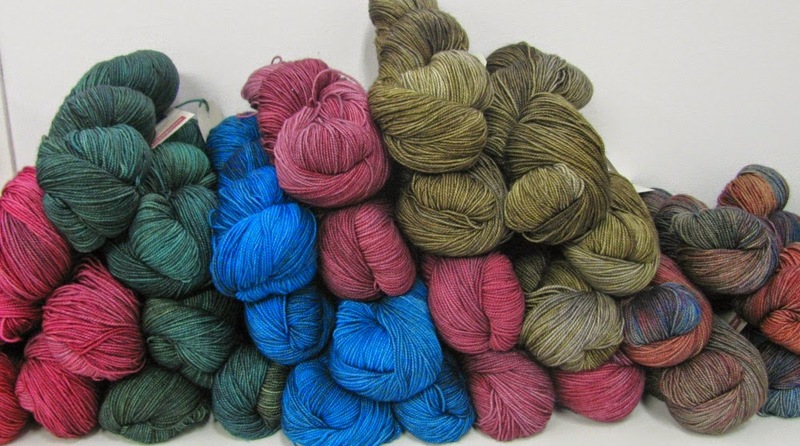 Vivacious is part of Fyberspates growing collection of yarns and is hand dyed in Peru. The yarn itself has a semi solid appearance and is a 100% high twist merino making it hard wearing. Perfect for accessories and socks! 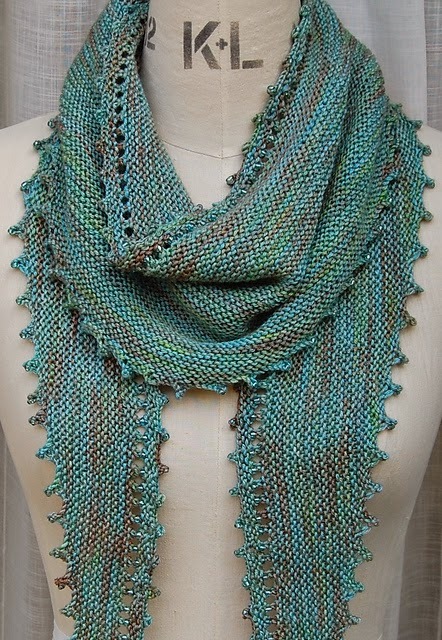 You can read a fantastic review by APlayfulDay on Inspiration Knits . And Knit Night too, a shallow garter stitch triangle - a very popular shape. And perfect when you don't want to concentrate! 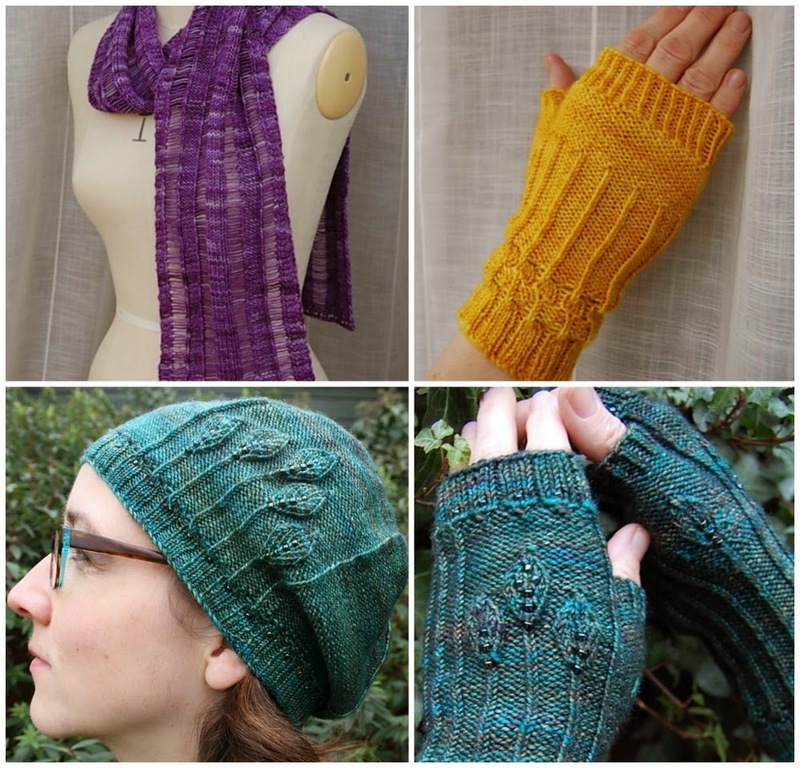 Louise is also running a Mystery Knit Along during the month of July - two in fact! One is a pair of Mitts, the other a Cowl. You can check out the details on her Ravelry group and website. The clues are available for free on her website during July. And Vivacious would be perfect for Rachel Coopey's sock designs. 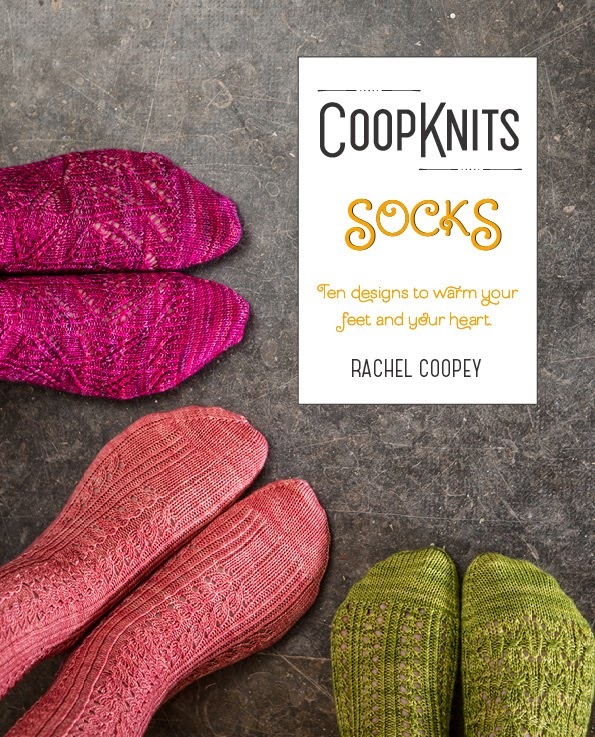 Coop Knits Socks is in the shop and check out all her designs on Ravelry too!